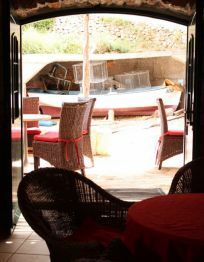 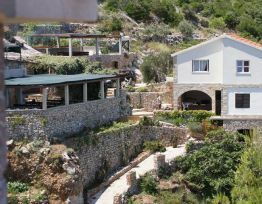 We are placed on the island of Hvar, in a wonderful quiet bay, named Pakomina. 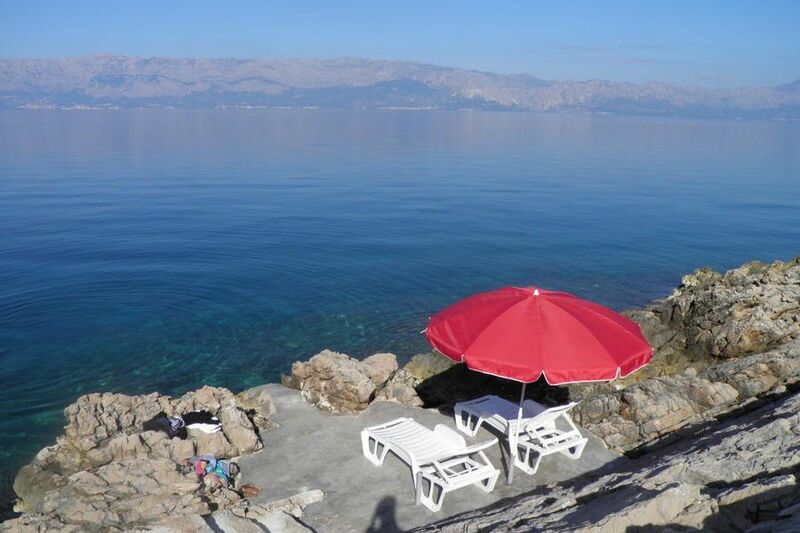 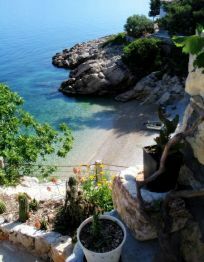 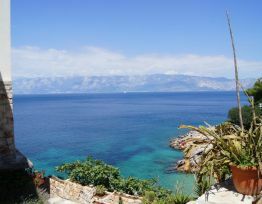 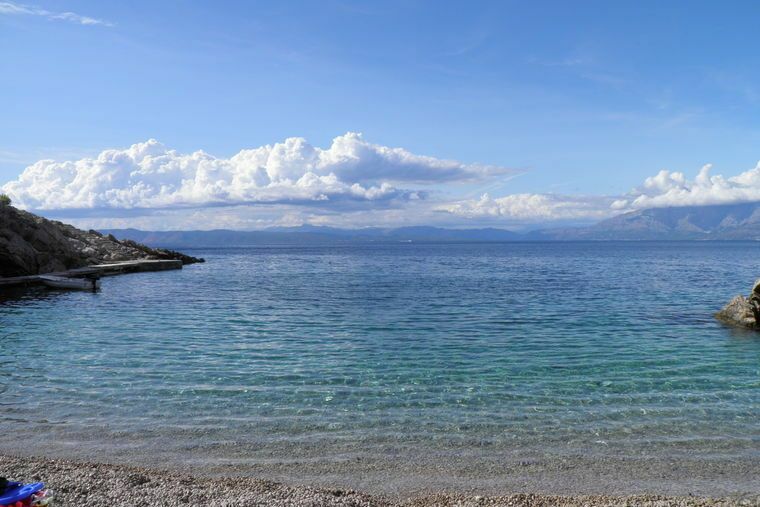 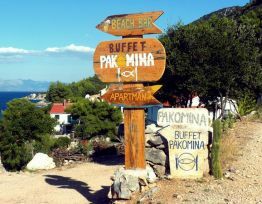 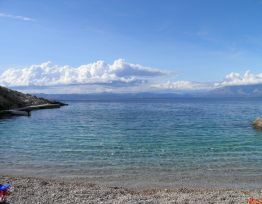 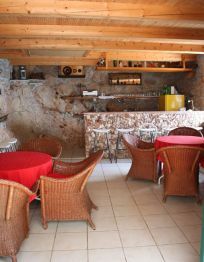 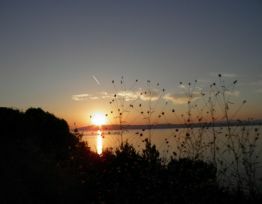 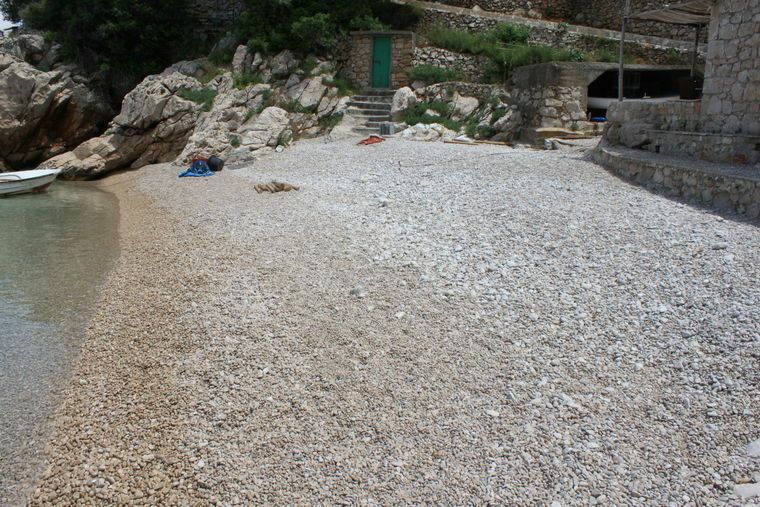 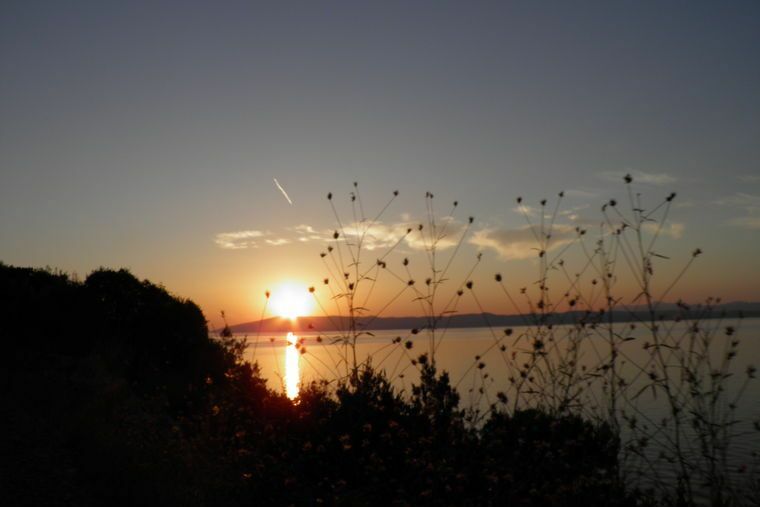 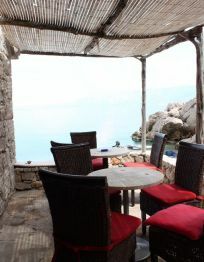 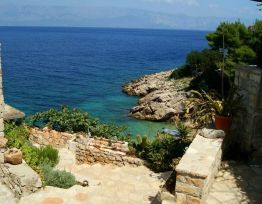 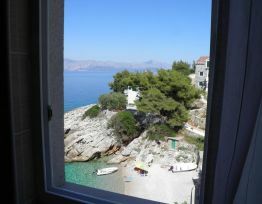 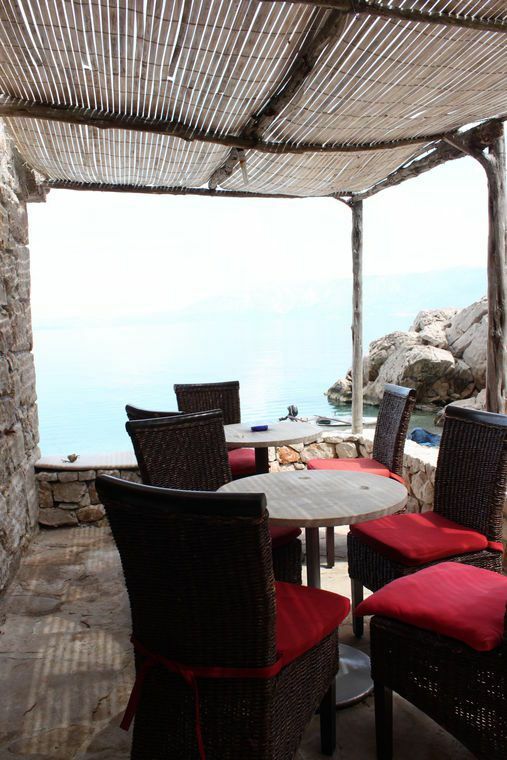 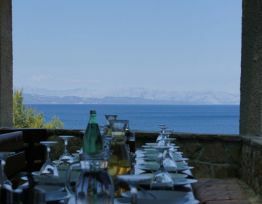 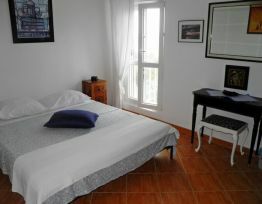 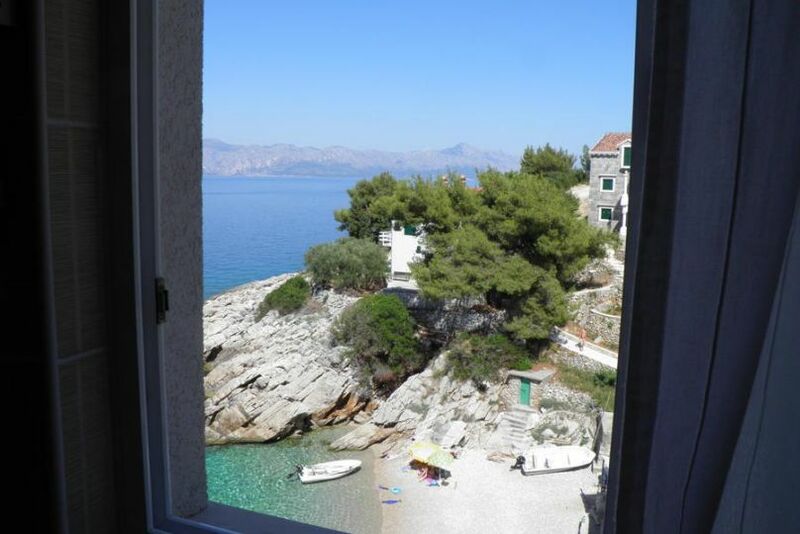 We are offering great accomodation by the sea, with a view of the Makarska Riviera and the island of Brac. 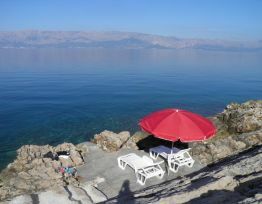 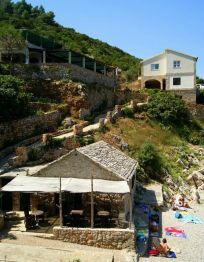 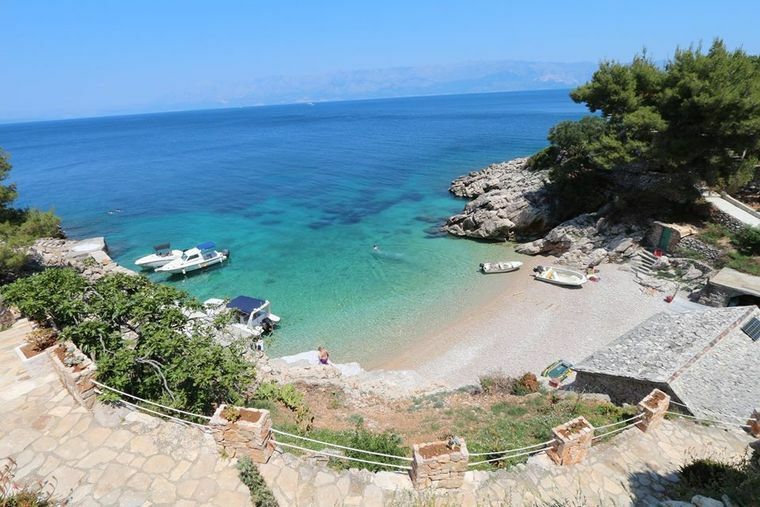 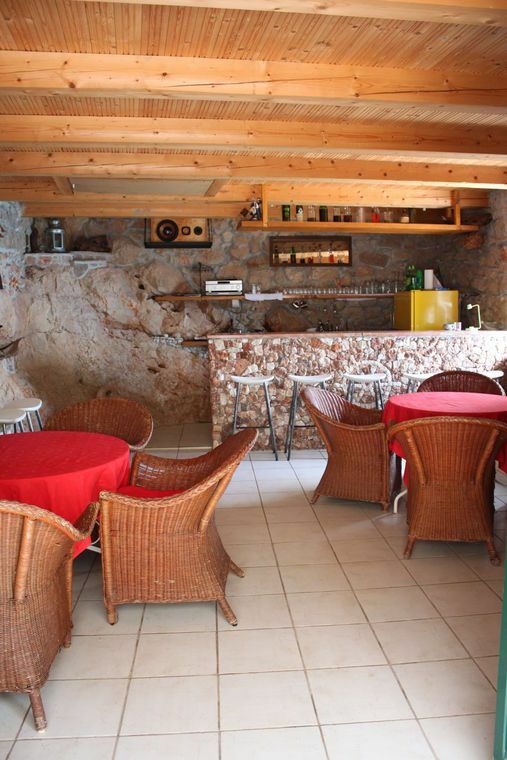 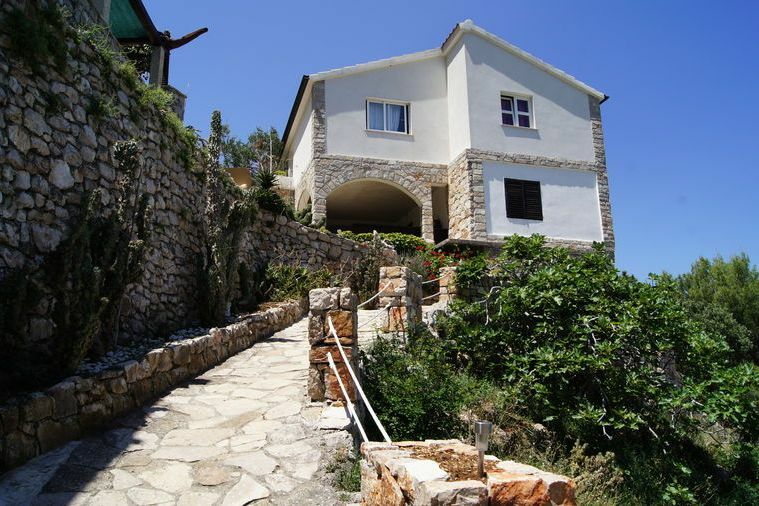 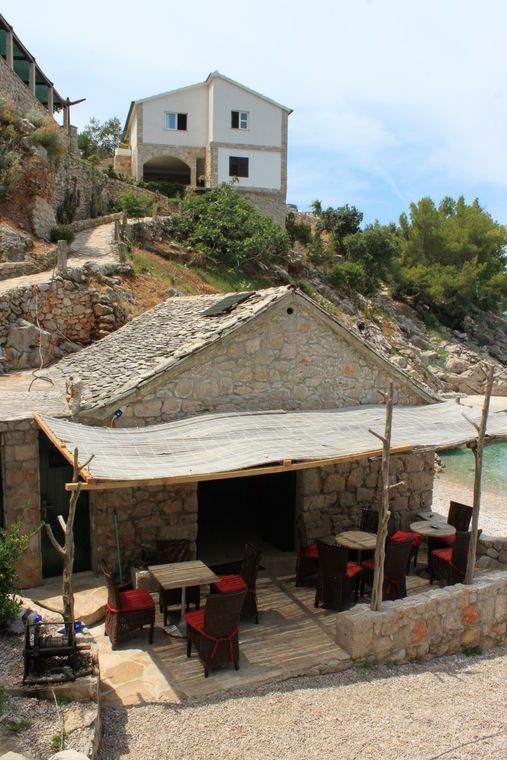 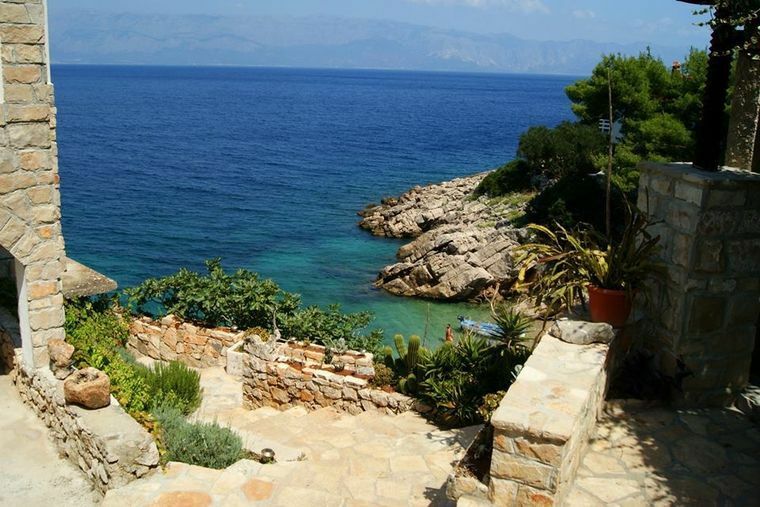 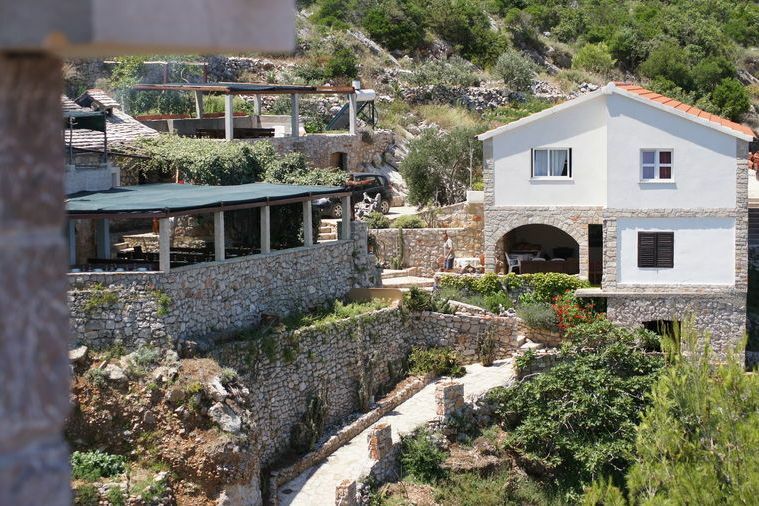 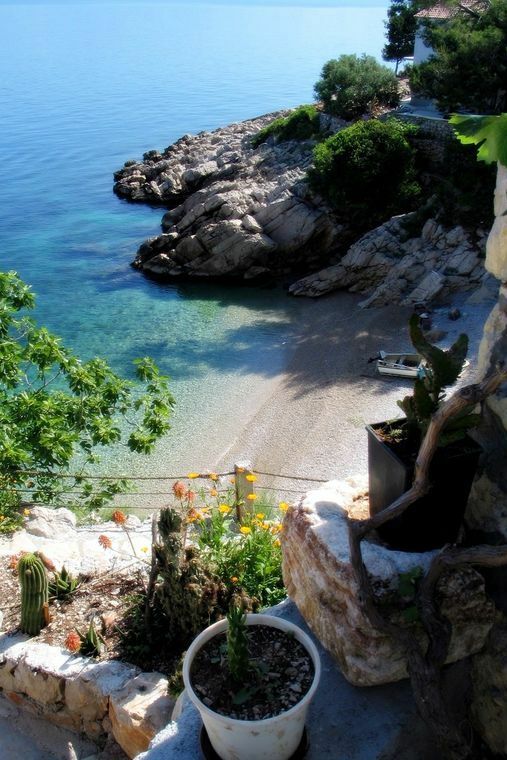 Villa Pakomina is newly built family house in a traditional Dalmatian style, is situated in a quiet bay on the north side of the island opposite Makarska, on a hill above a beautiful sandy beach. 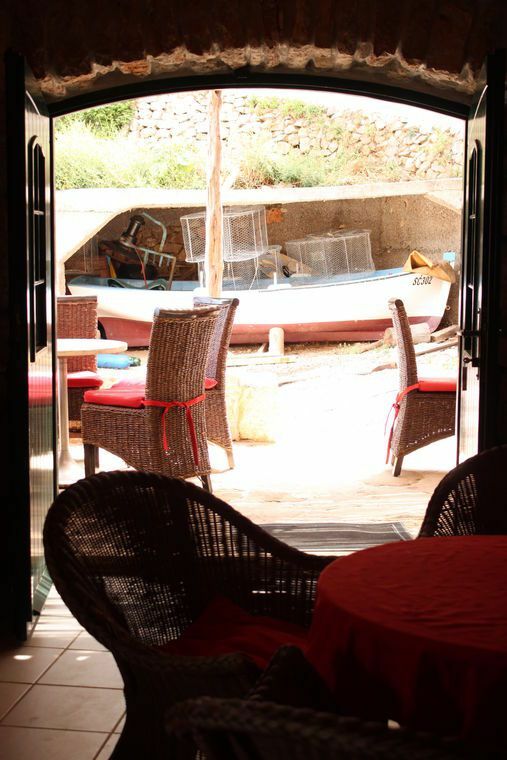 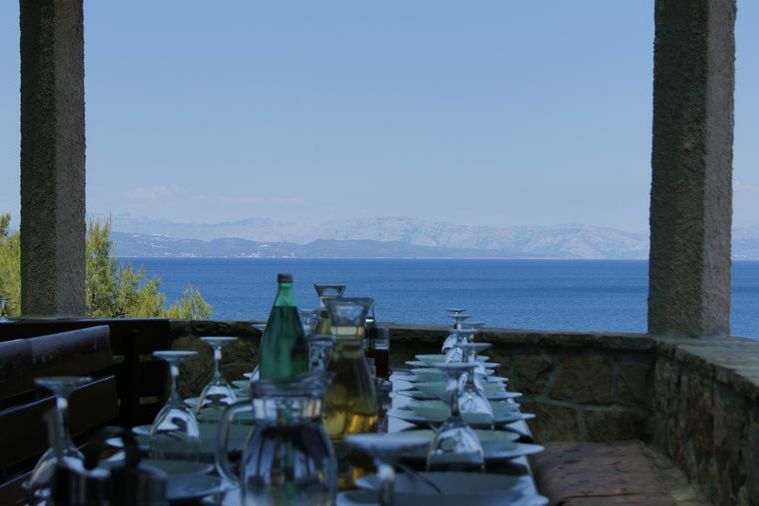 In the bay of only 3 houses, a family restaurant with a wide selection of local specialties like a small cafe on the beach, the buffet offers its guests the possibility of eating villa (board). 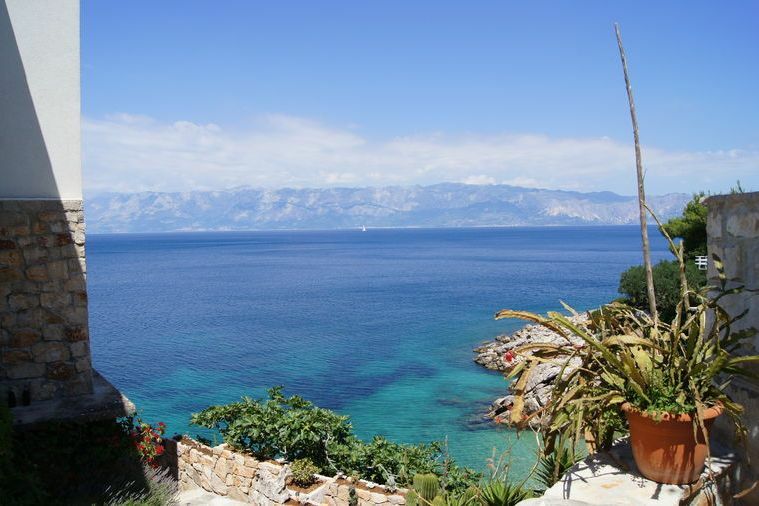 From the terrace of the villa offers a breathtaking view of the sea, the beach, vineyard and the neighboring mountain Biokovo, in which the foot of the famous Makarska Riviera. 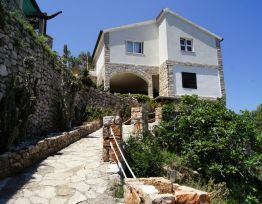 Villa has 2 apartments (4 bedrooms) for 8-10 people. 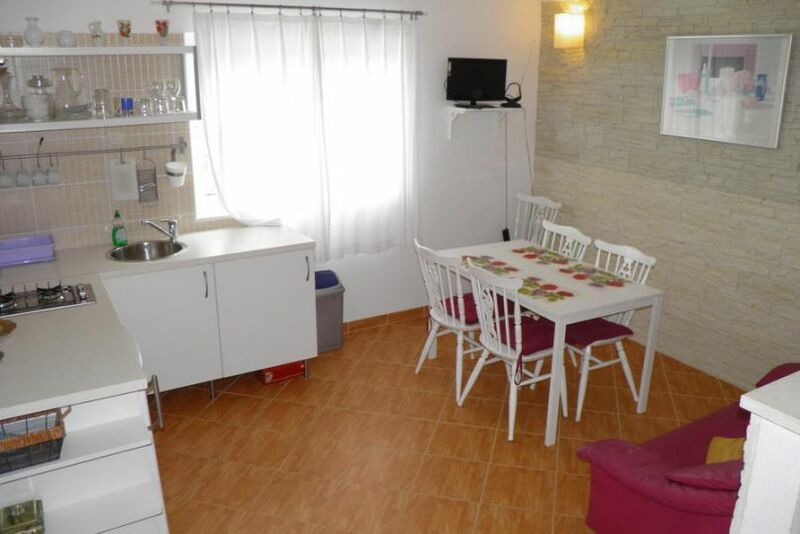 Every apartmant has it own private seafront just 50m from the main beach. 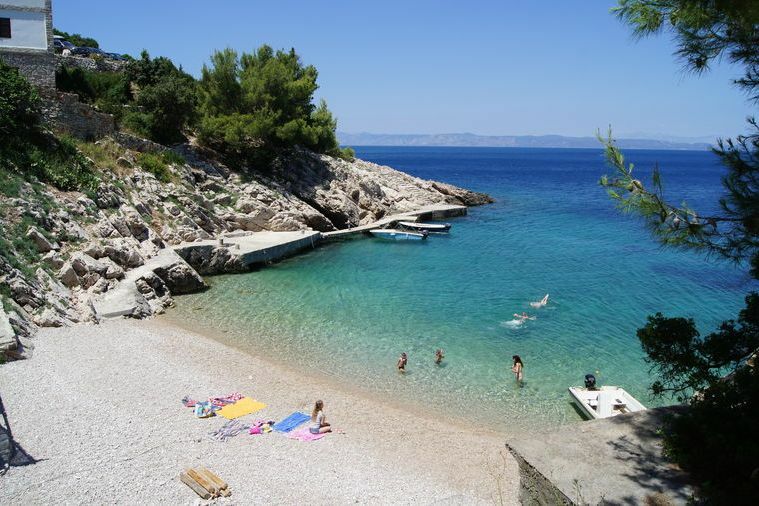 ​We are distant from major cities on the island, such as Jelsa, Starigrad, Hvar or Sućuraj, just half an hour to an hour drive by car. 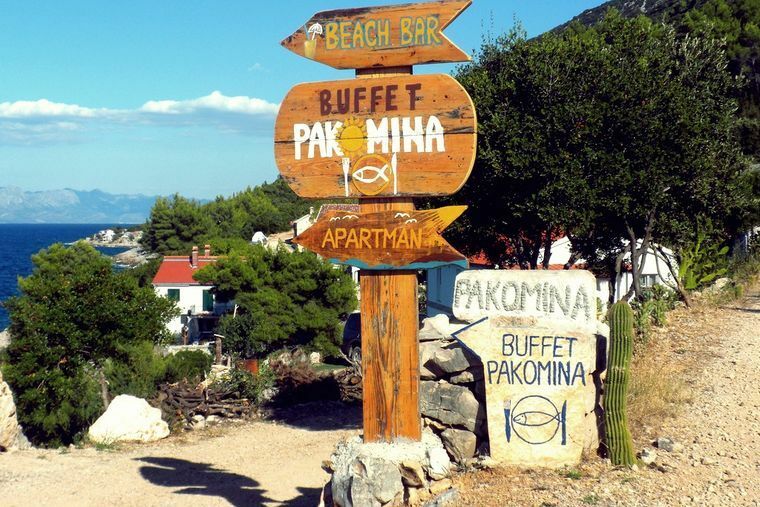 ​There are two ways to get to us. 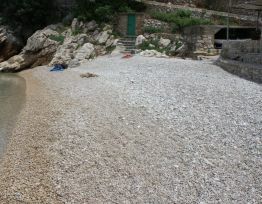 First one is with ferry Drvenik-Sućuraj, and the second one with ferry Split-Starigrad. 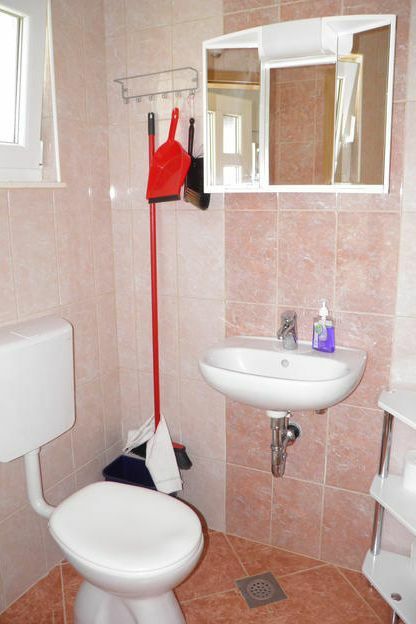 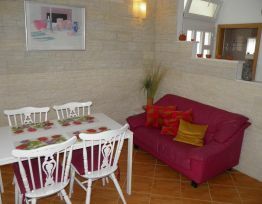 Beach house is comfortable house compromising of two apartments. 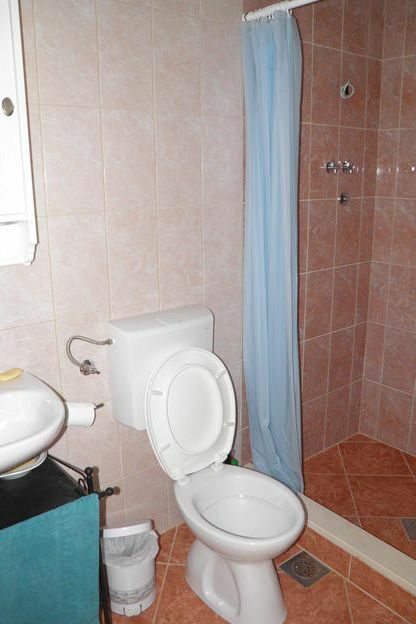 This house can accommodate 8-10 persons. 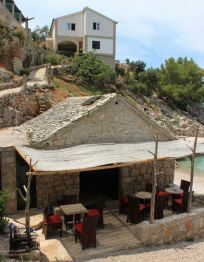 It is located next to the beach with a beautiful view. 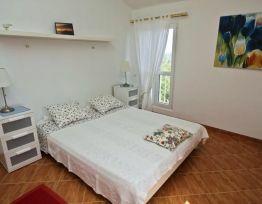 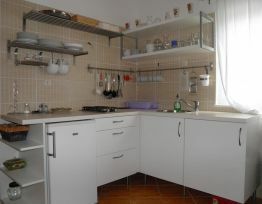 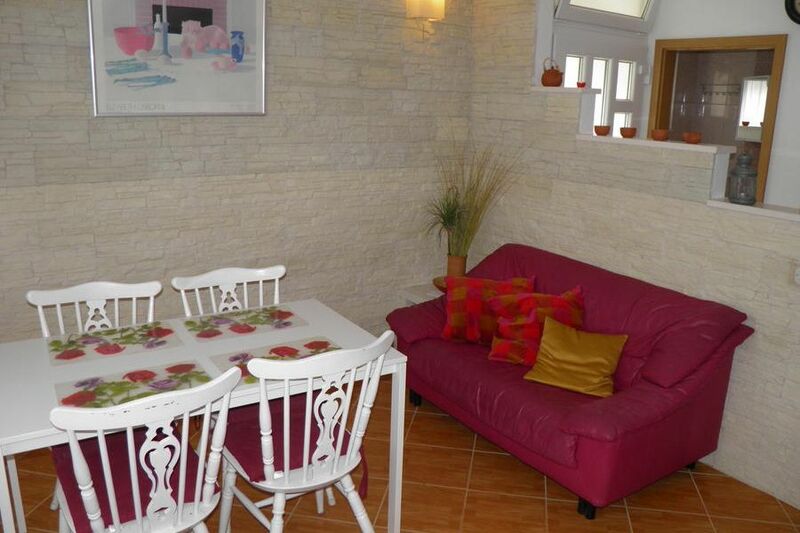 We offer you great holiday, peace, domestic atmosphere... Apartments are separate, with it own entrance and terrace. 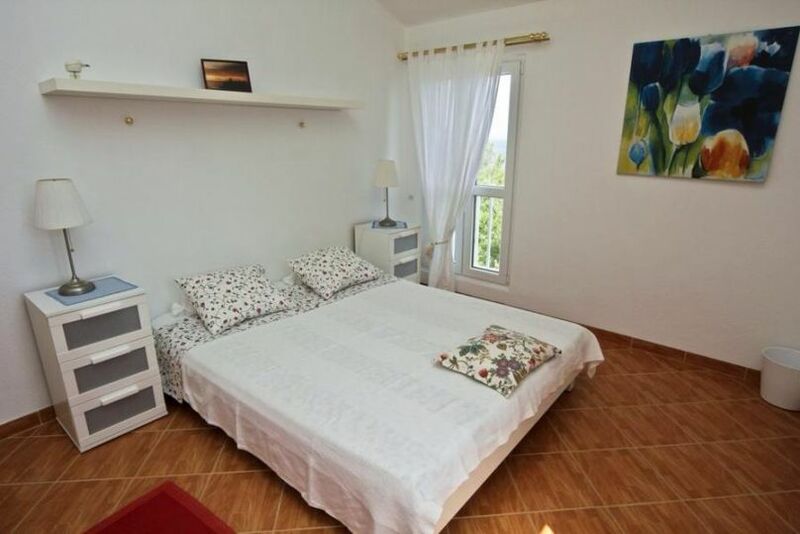 Every apartmant has it own private seafront just 50m from the main beach. 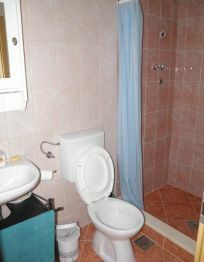 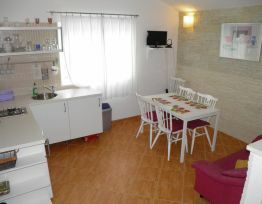 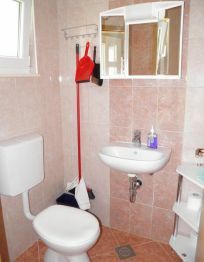 Both apartments are fully furnished, have access to the internet and television, free parking space or berth if needed. 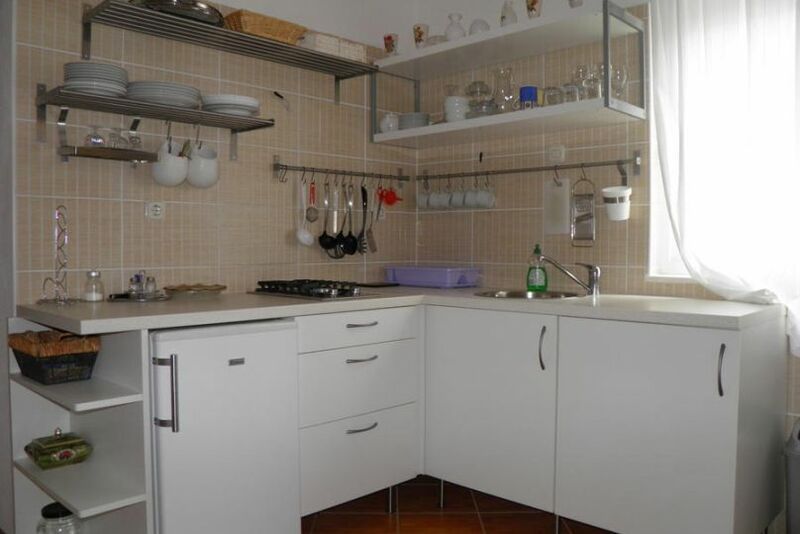 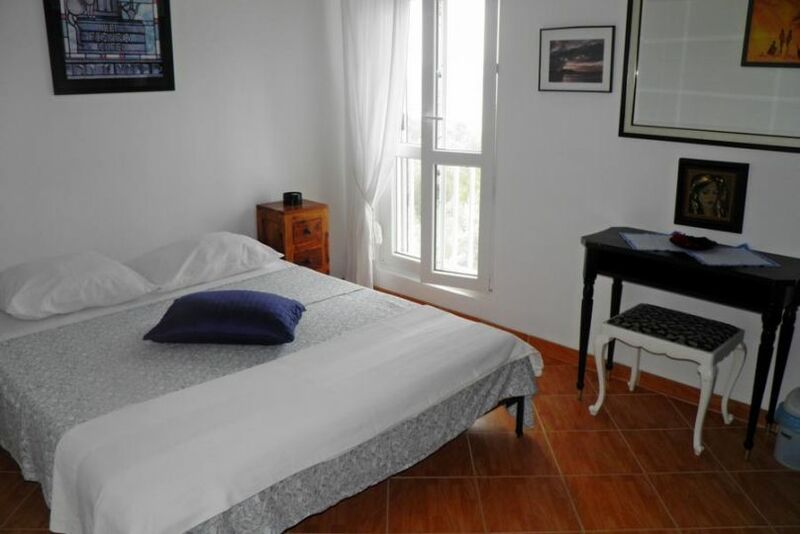 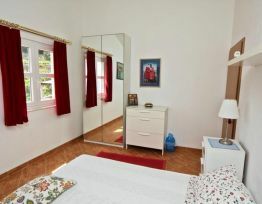 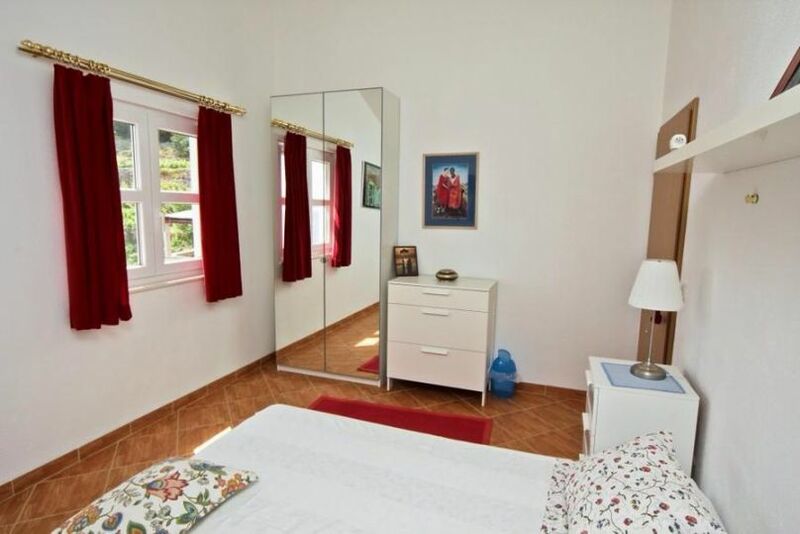 Apartment 2: first floor, 60 m2, 2 double bedrooms with double bed, living room with an extra sofa bed, kitchen, dining room, TV, internet, terrace, sea view, 2 bathrooms.  For booking confirmation is required to pay an advance 33 % of the total cost. 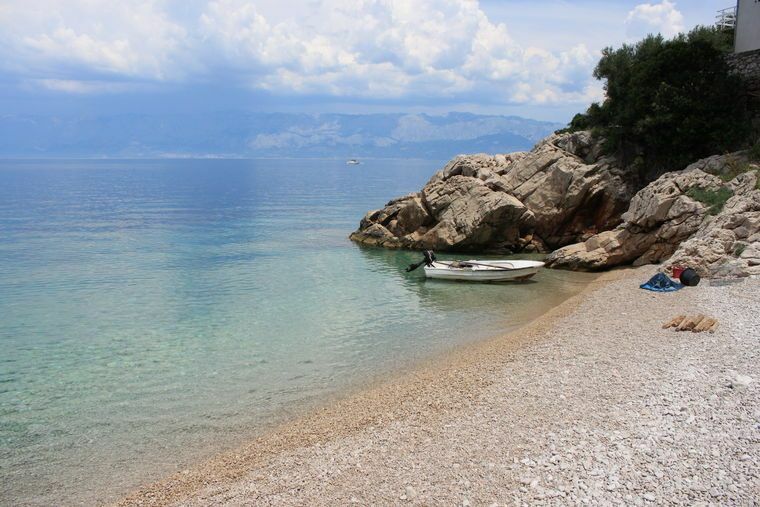 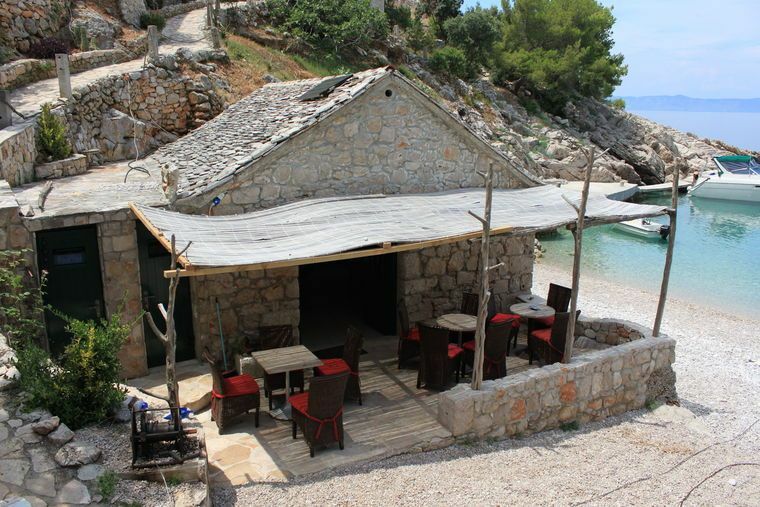 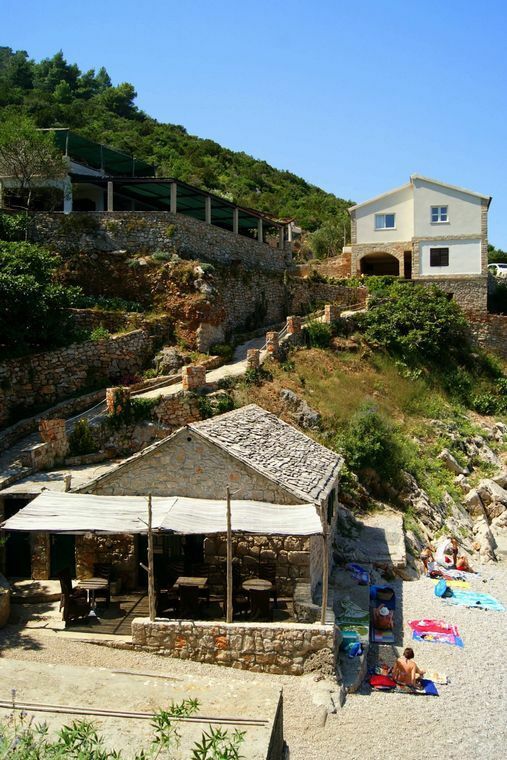 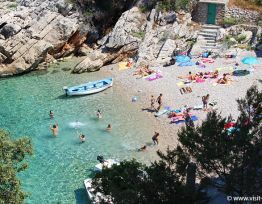 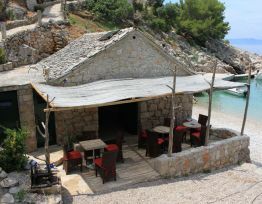 Pakomina cove is situated on the northern shoreline of the island of Hvar, 8 km from the village of Gdinj. 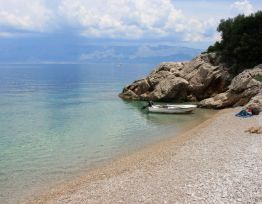 A lovely pebble beach and the sky-blue colour of the sea lure the visitors into the sea, and those desiring a 'Robinson Crusoe' experience can find accommodation in the nearby summer houses and apartments.